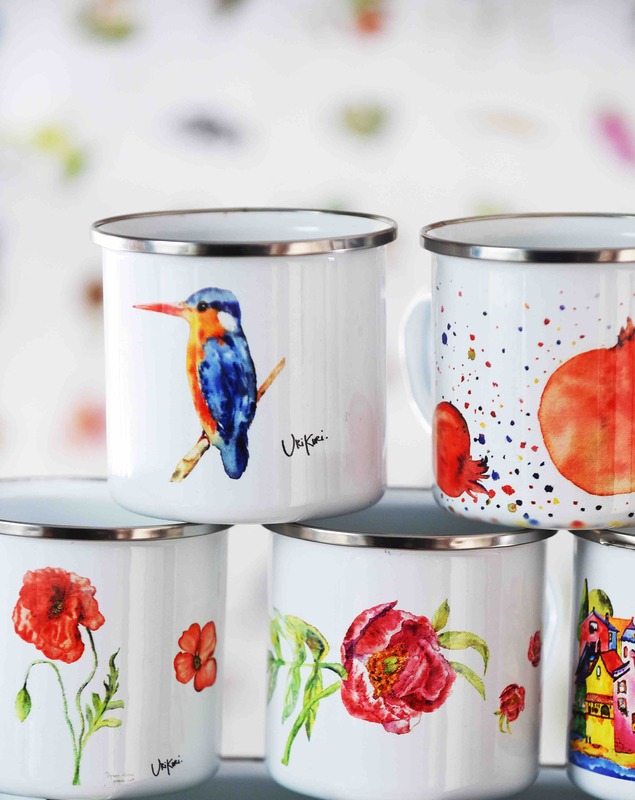 An UriKuri enamel mug with a print of the cute kingfisher. 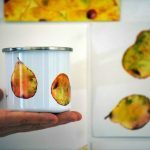 Cosy up on a camping trip with some hot coco, tea or coffee from this UriKuri Enamel Cup. 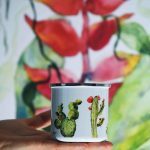 With a vibrant print it makes an ideal hiking mug, picnic mug, or camping mug for drinking your favourite beverage around a campfire. 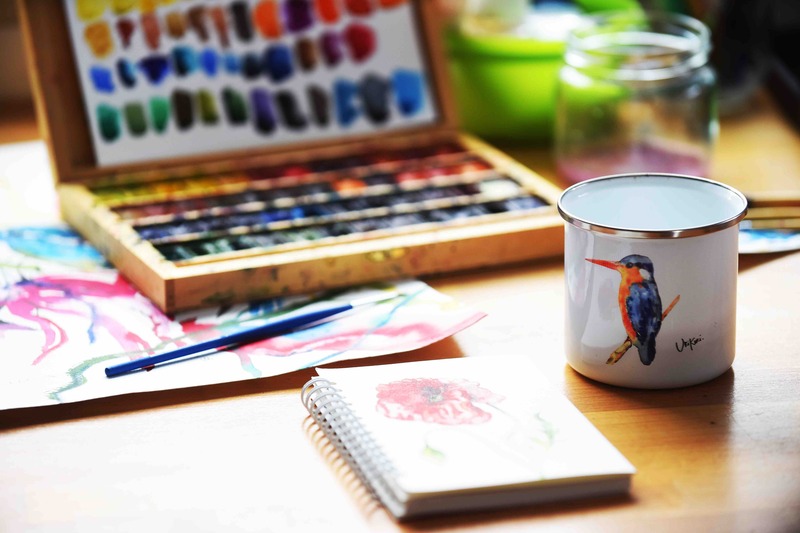 This enamel mug is ideal for everyday use, has a lovely nostalgic style, and is an ideal camping gift for tea lovers!